Main Street Theater presents Junie B. Jones Is Not a Crook! Something terrible happened to Junie B. at school today. Someone stole her new furry mittens. So when she finds a wonderful pen, she should be allowed to keep it, right? 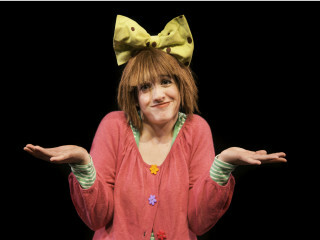 Junie B. Jones is not a crook...or is she?